Today would have marked the birthday of American comic book writer Milton ‘Bill’ Finger, best known as the (belatedly acknowledged) co-creator of the Batman. Bill was born in Denver, Colorado in 1914, his family moved to New York where Bill attended the De-Witt Clinton high school in the Bronx, where he graduated with honours in 1933. He met fellow Batman creator Bob Kane (also a De-Witt graduate) at a party, who later offered him a job as writer for newspaper comic strips Clip Carson and Rusty. After the significant success of National Comics’ (now known as DC) Superman character in 1938, Bob Kane conceived a new character ‘The Batman’, Bob Kane’s original sketches of the character were shown to Bill who recalled that he looked very much like Superman, red tights, a domino mask and two very stiff looking wings. It was Bill who suggested that the domino mask be replaced with a full cowl, and a cape substituted for the wings. Bill was a huge fan of Lee Falk’s ‘The Phantom’ (the world’s first Superhero) which was a massive influence on the creation of the Caped Crusader. Bob Kane sold the rights of Batman to National Comics, with the stipulation that his name would be associated as creator on all Batman comics and other adaptations, Bill Finger was not included in this deal even though he was just as significant in the creation of the character, in fact legendary comic artist/writer Jerry Robinson said that Bill without a doubt had the biggest influence on the character, much more so than Bob Kane. Bill died in 1974, without ever seeing recognition for his substantial work on the worlds most popular Superhero. 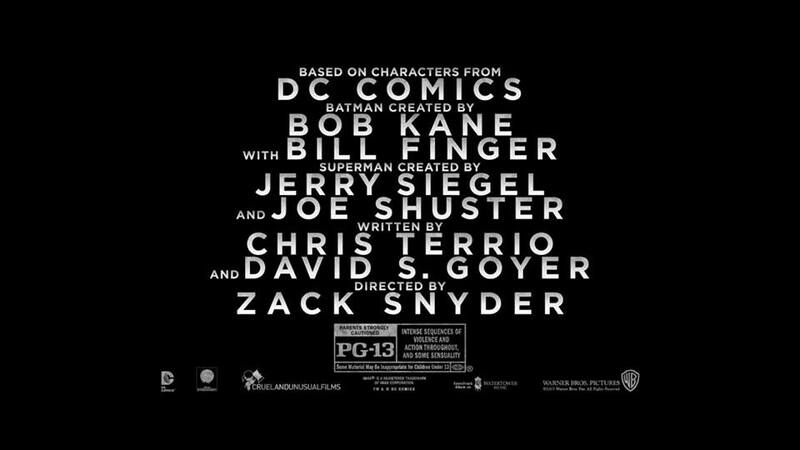 Bill is now finally being given credit as co-creator after DC Comics reached an agreement with the estate of the late Bob Kane, though what a tragedy that Bill never actually got to see this in his lifetime. Happy Birthday Bill, and thank you for helping to create one of the greatest fictional heroes in history.